We want to give everyone a heads up that we will soon be discontinuing the HubPages eBay Program. The eBay Program represents only 0.2% of earnings on the site overall, and maintaining it requires a significant amount of work for the Engineering Team. The high level of maintenance the program requires, the fact that keyword-only products are more difficult to use appropriately, and the fact that the income from this program no longer covers the cost of maintaining it were the deciding factors in our decision to end our partnership with eBay. 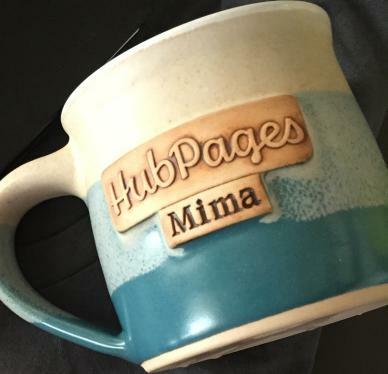 We know this news will come as a disappointment to many, but it is our hope that increased earnings from Hubs selected for the HubPages Network Sites will more than make up for the loss of eBay revenue for the majority of Hubbers who used eBay Capsules. Starting today (August 10th), you will no longer be able to associate a new eBay Affiliate ID with your HubPages account, and you will no longer be able to add new eBay Capsules to Hubs. For now, existing Hubs with eBay Capsules will be unaffected and Hubbers who already belong to the HubPages eBay Program will continue to earn from them. However, remaining eBay Capsules will be automatically hidden on August 30th and removed altogether in mid-September. For those who wish to be proactive, we recommend getting out ahead by removing the eBay Capsules themselves, any in-text links, and mentions of eBay products in the text before the capsules are hidden. Don’t forget, you can always sort your Hubs by Capsule type in My Account> Stats> Filter> select a capsule. The online writing landscape is constantly changing, and we must adapt to ensure HubPages remains the go-to place to publish original, in-depth, media-rich articles on topics you’re passionate about. We deeply appreciate that so many of you have stuck with us and continue to produce such great content. Thanks, and Happy Hubbing!